For a pretty sizable chunk of evangelical Christians in the U.S., hearing the so-called “prosperity gospel” preached from the pulpit is just part and parcel of the church-going experience. 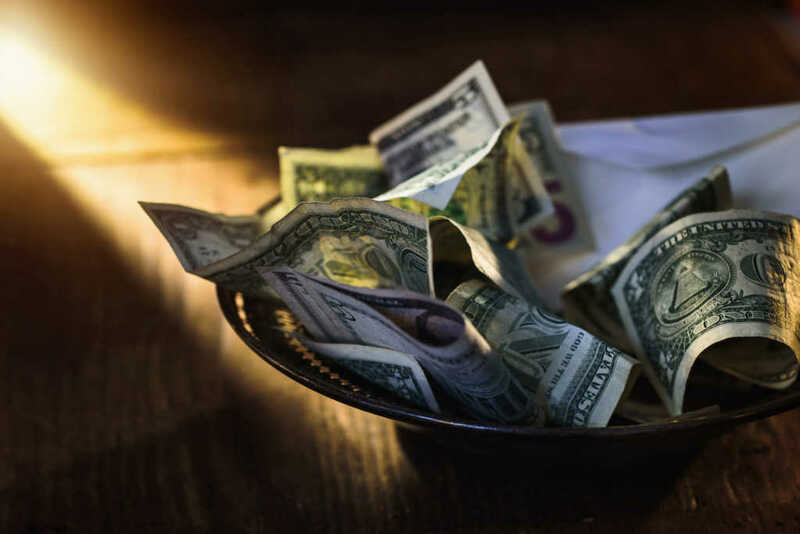 According to new data from the Nashville-based LifeWay Research, roughly one-third of Protestant churchgoers claim their pastoral leaders teach that God’s blessings are contingent upon their financial donations. Almost 70 percent of the survey’s 1,010 respondents agreed with the statement that God “wants me to prosper financially” and one in four — or 26 percent — said they have to do something for God in order to receive any material blessings in return. Seventy percent disagreed with the latter statement, while 5 percent were unsure. It should be noted, though, 57 percent of respondents disagreed with that sentence and 40 percent of those who dissented did so strongly. Five percent were uncertain. Earlier this year, evangelical author and preacher Beth Moore boldly condemned “prosperity gospel” teaching, and furthermore called out fellow believers for resting in what she dubbed the “pampering gospel,” where Christians remain in their own safe spaces and echo chambers, failing to take a space in the complex conversations dominating culture. But while many prominent evangelical Christian leaders have rebuked the “prosperity gospel,” McConnell said the research shows believers in the pews haven’t so readily rejected the perverted message.